Protests are expected at Glasgow University against the nomination of ‘alt-right’ figure Milo Yiannopoulos as the institution’s rector following “disgusting” claims he would ban the Muslim society to protect the LGBT community. 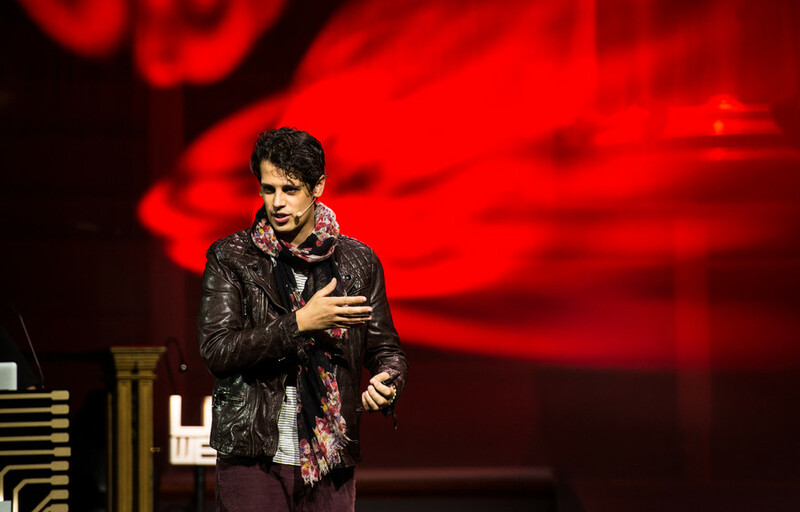 Yiannopoulos’ nomination as the Russell Group university’s rector has met wide condemnation after he pledged to call for the Muslim Students Association to be shut down in favor of LGBT people. But one student from Glasgow University claimed the former Breitbart UK editor’s real motive for banning the Muslim group lies in his “Islamophobic” views. Hollie Hallam, who has set up a petition to ban Yiannopoulos from campus, which has garnered 3,600 signatures, told the Independent: “It is absolutely not his genuine motive. 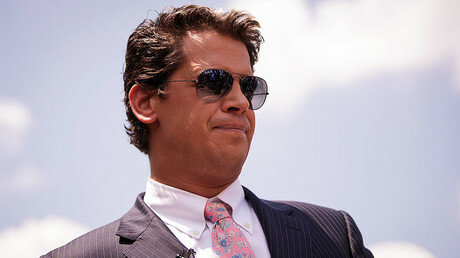 Yiannopoulos, a fond supporter of US President Donald Trump, has already been banned from Twitter for describing Ghostbusters star Leslie Jones as “barely literate,” and recently resigned from Breitbart News after making comments apparently defending pedophilia. It also cost him a book deal with publishers Simon & Schuster. Hallam also pointed out that Yiannopoulos’ comments are contradictory, as he has attacked the LGBT community in the past. “I think it’s a disgusting, provocative notion and I can’t see it getting past the senate. “I don’t think he is in any position to accuse anyone else of not looking out for trans rights,” she told the paper. 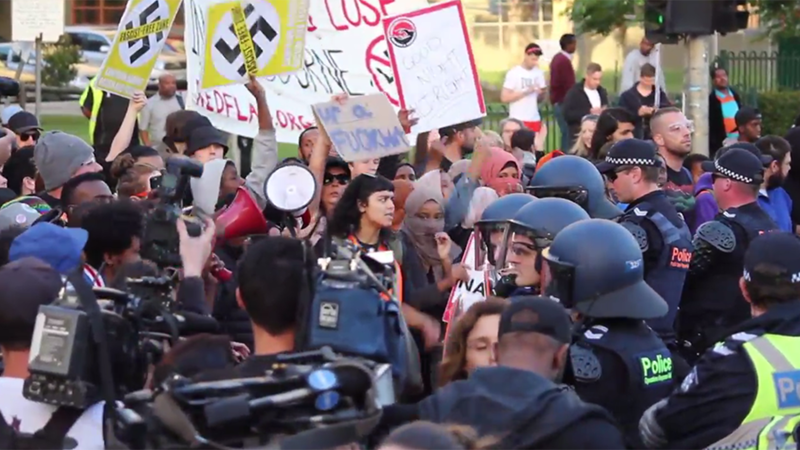 The university’s Anarchist Student Group, responsible for organizing the protest, slammed Yiannopoulos as an “alt-right troll” who has repeatedly made discriminating remarks against various groups of people, including LGBT, for Breitbart. “He has written numerous articles for Breitbart and made comments attacking foreign students, women in science, the LGBTQI+ community (transgender students in particular), and anyone who disagrees with him. “He has repeatedly used speeches on university campuses to target students, and encouraged his followers to harass them,” the group said, according to the Huffington Post. When asked if he would be attending the hustings on Thursday, Yiannopoulos said: “Despite its garrulous dranks and drab, spiky-haired lesbian ‘comedians,’ Glasgow is a great town. “And I like a drink and a smoke as much as the next gay boy,” he remarked. But Yiannopoulos’ Facebook page appears to show him on holiday in Hawaii. The current rector at Glasgow University is exile National Security Agency (NSA) whistleblower Edward Snowden, who will be replaced on March 21 following a student vote. Among other roles as a rector, Yiannopoulos would have to speak for the student community among higher-ranking figures at Glasgow’s top university. “No student whatever background should have to study in a climate of fear. “The first thing we should all do then is condemn publicly Milo’s attack on Muslim students and stand together to defend the rights of all those at the university,” Anwar said in a statement.